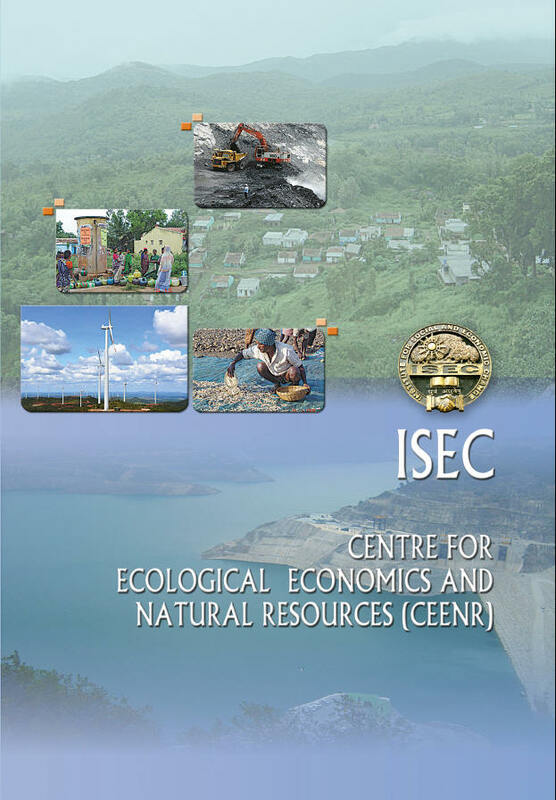 The Institute for Social and Economic Change, was the first institute to establish a separate Ecological Economics Centre, now renamed as Centre for Ecological Economics and Natural Resources as far back as in 1981 testifies to the vision of its founding fathers. The mandate of the Centre is to analyse the interface between economics, ecology and institutions, the trade-off between growth and ecological balance, and to evolve an appropriate strategy for the management of natural resources. With the passage of time and with several ecological issues of development coming to the fore, the Centre has emerged as an important focal point to analyse and identify various policy alternatives relating to sustainable development. The Centre has completed a number of studies covering a wide range of themes such as urban development, economic instruments for pollution abatement, and economic and institutional aspects of management of natural resources such as land, forest, water, and common property resources.